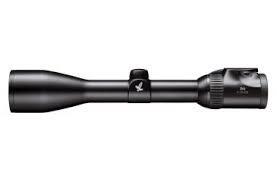 The improved slim design and the advanced functions bring the well established optical superiority of the Swarovski Z6i 2-12×50 rifle scope to perfection. 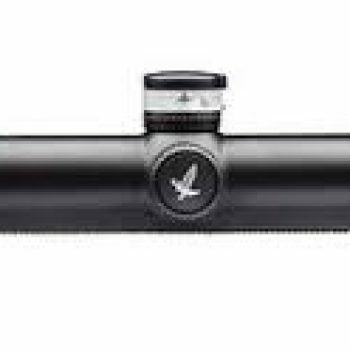 The Swarolight technology of the Swarovski Z6i 2-12×50 rifle scope with automatic on-off function for the illuminated reticle increases battery life. 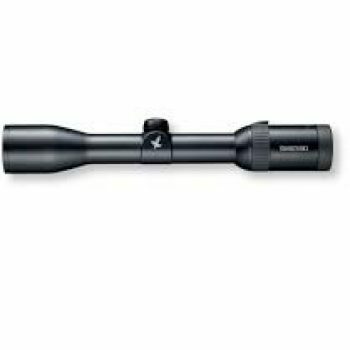 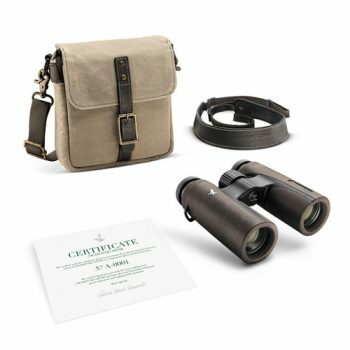 The universal Swarovski Z6i 2-12×50 rifle scope provides you with a reliable twilight scope for any terrain which has the ability to cope with hunting moving targets in woodland as well as an accurate shot in open fields. 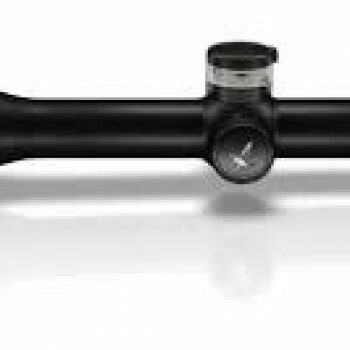 The illuminated reticle of the Swarovski Z6i 2-12×50 rifle scope makes target acquisition a pleasure, especially against dark coloured targets or during dark ambient conditions. 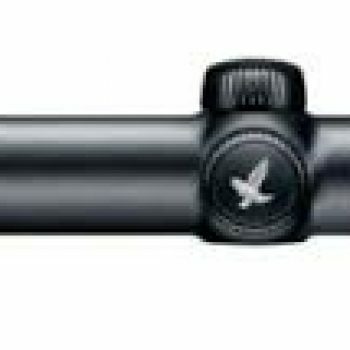 The inclination sensor of the Swarovski Z6i 2-12×50 rifle scope switches the illumination off when tilted through a certain angle, in the process prolonging valuable battery life. 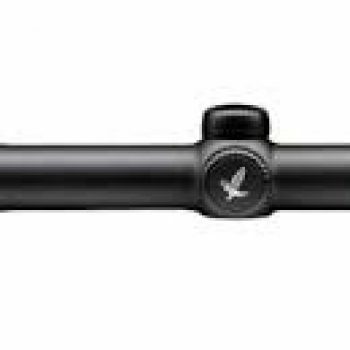 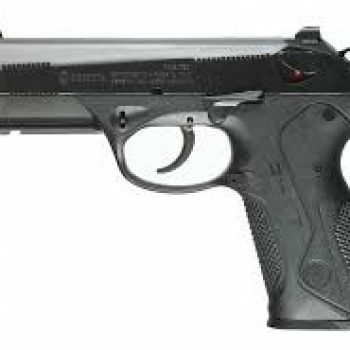 The reticle illumination is switched on again when the rifle is in the shooting orientation. 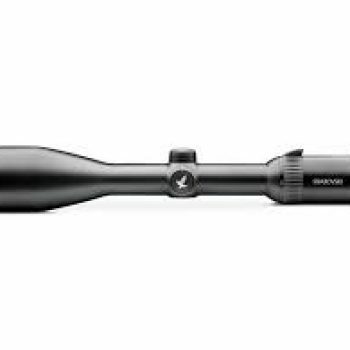 The technologically advanced Swarovski Z6i 2-12×50 is a universal rifle scope of extreme high quality, offering excellent optical performance and ease of use to the hunter.